Apple’s launch of the iPhone X marks a new milestone in terms of design. The iconic notch has spread across several Android OEMs and we’re expecting the Google Pixel 3 XL to feature it as well. Now, Motorola has released its new P30 smartphone which looks pretty familiar on the outside. The Motorola P30’s design resembles that of the iPhone X – familiar design elements and a notch up top. On the other hand, the color scheme adopted by the manufacturer reminds us of the Huawei P20. So let’s dive in to see some more details on the matter. 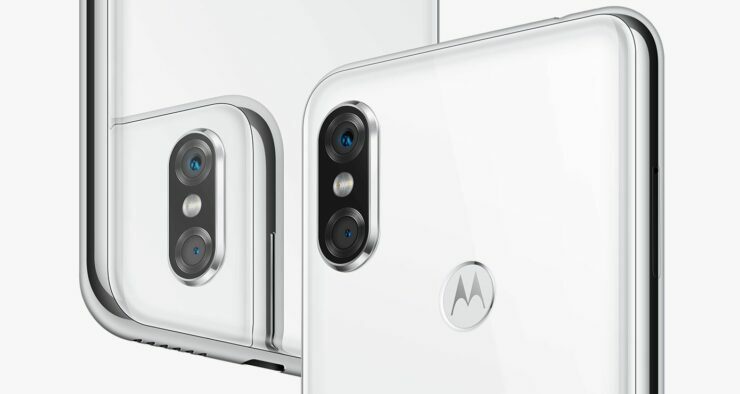 First spotted by PhoneArena, the Moto P30 looks near identical to the iPhone X from the back. We see a verticle dual lens camera setup and the rest of the design is pretty plain. The design is so closely similar that it looks as if someone replaced the Apple logo with Motorola’s. While the logo is intact, it also doubles as a fingerprint sensor. As we have mentioned earlier, the color scheme adopted by Motorola has been taken from the Huawei P20. It comes in Twilight, which is a deep purple and depending on the light it changes to blue. 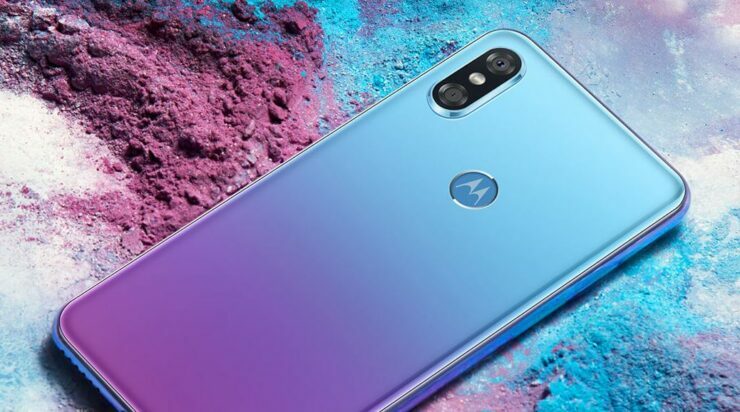 Motorola calls the new color “Aurora”. Nonetheless, if you’re a fan of the iPhone X’s design and Huawei’s iridescent twilight color, then the P30 is all you need. However, as of now, the device will arrive in China before it is available to the rest of the world. As for the specifications, the device features 6GB of RAM coupled with Snapdragon 636 processor. It also comes in two storage options, 64GB and 128GB. The 6.2-inch display has a 19:9 aspect ratio, which is mandatory nowadays. The screen resolution is 2246 by 1080 with a 3,000mAh battery. With 12-megapixels camera at the front and 16MP+5MP at the back, the device falls under the midrange category. The notch at the front of the Moto P30 is a little wider than what you would find on the iPhone X. All in all, the P30 features an all-glass design with minimal bezels. If you’re willing to give the device a go, it will be available from September 15 at around $303 to $360 depending on the storage variant you opt for. There will be more to the story so be sure to stay tuned in for more details. This is all for now, folks. 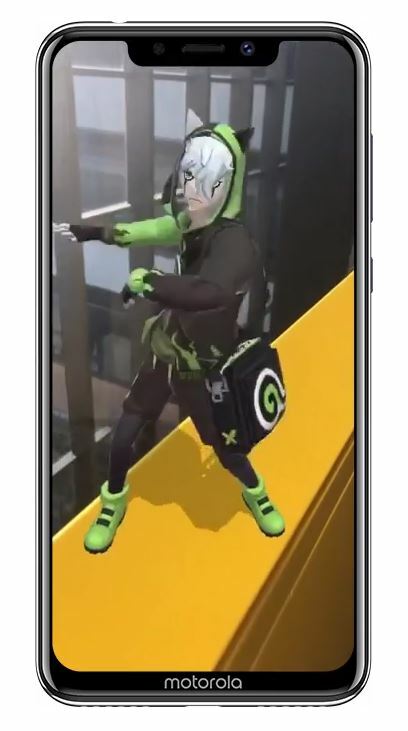 What are your thoughts on the Moto P30? Would you be willing to give the Motorola P30 a swing? Let us know in the comments.